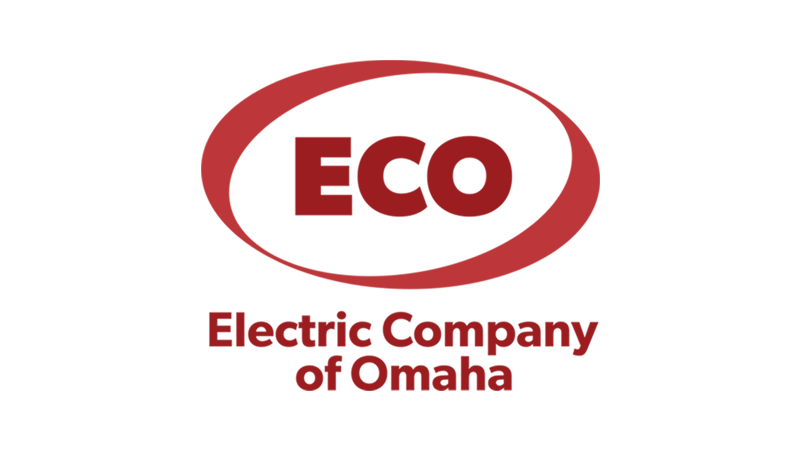 Offering a comprehensive list of services means the Electric Company of Omaha (ECO) keeps pace with the rapidly- changing electrical industry. But some tried-and-true principles require no updates. Consider the company’s promise, “Our word is our bond.” The pledge is more than a truism for ECO. It is a call to action. Electric Company of Omaha “has been affiliated with Local 22 from day one,” Smith says, though ECO’s connection to the International Brotherhood of Electrical Workers (IBEW) pre-dates the company’s founding in 1982, with the current owners, their fathers and grandfathers working out of Local 22. Smith believes both the company and its clients benefit from participation in IBEW’s local chapter. First, and most importantly, is the readily-available and highly-qualified work force. The unity that results from union memberships is another advantage; working together toward a common goal is central to IBEW and ECO. Then there is brotherhood. For Smith, this translates to loyalty and sense of pride that stems from knowing a job is done well. It also means commitment to the city in which Local 22 members live. Community involvement, like sponsorship of Children’s Hospital and Medical Center’s Great Duck Race, is important to Smith and ECO. As one of the largest electrical contractors in the metro area, ECO is a comprehensive company with commercial clients in the industrial, institutional and service industries. Its clients include several major healthcare facilities, educational institutions, commercial properties, and industrial plants, and its service map extends across North America. Projects range in size from simple one-hour service calls to complex projects with $40 million budgets. While ECO continues to add services as technology demands, it remains committed to its clients. After all, it was established by professional electricians who were driven by a desire to serve their customers with the highest standards and skills.